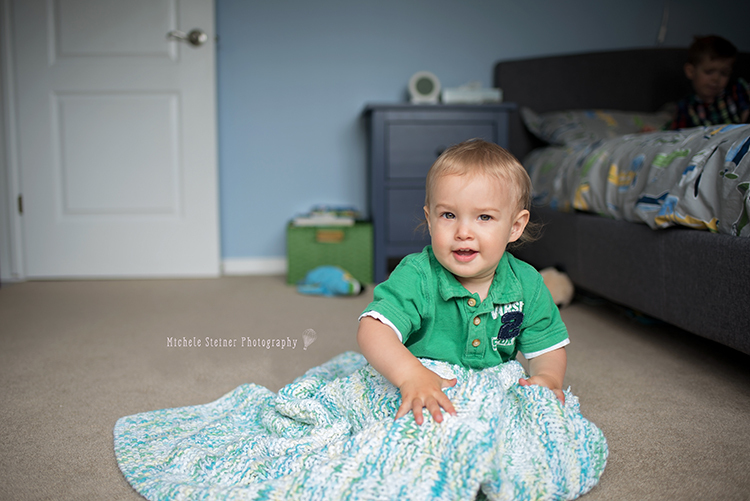 In home family sessions are perfect for those cold winter days, blah spring muddiness or simply as an alternative to an outdoor location. 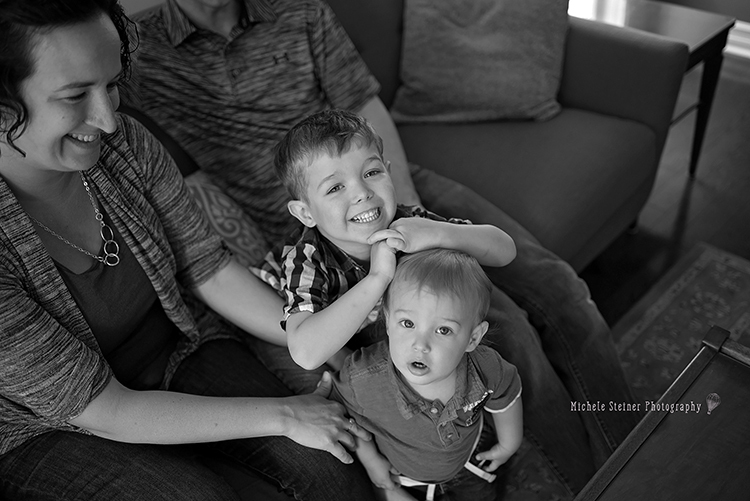 Some families find it stressful to get outside for sessions, so this option is a great way to still capture your family; in the comfort of your home. Family snuggles on the couch, love, playful moments. Your life - as you live it. Maybe you enhoy baking with your children. Let’s capture it! The messy fingers, flour smeared on their cheek, little licks of the batter fresh from the bowl. Perhaps crafting and painting is your jam? Great! Let’s do it! Chubby fingers grasping a paintbrush, poking holes in play dough, sneaking kisses in between gluing pom poms. This sweet family chose to play. We hung out in their older son’s bedroom. The toddler roamed around, we did some reading, mama nursed the littlest and dad played with some fun toys. We ended the session with giggles on the couch downstairs.